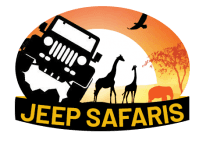 Jeep Safaris and Tours is one of the most reliable and affordable inbound premier Kenya and Tanzania tour operator, dedicated to provide comprehensive Tours & Safaris, Mount Kilimanjaro climbing tours - Mount Kenya trekking tours & travel services tailored to the specific needs of luxury and budget adventure tourists. 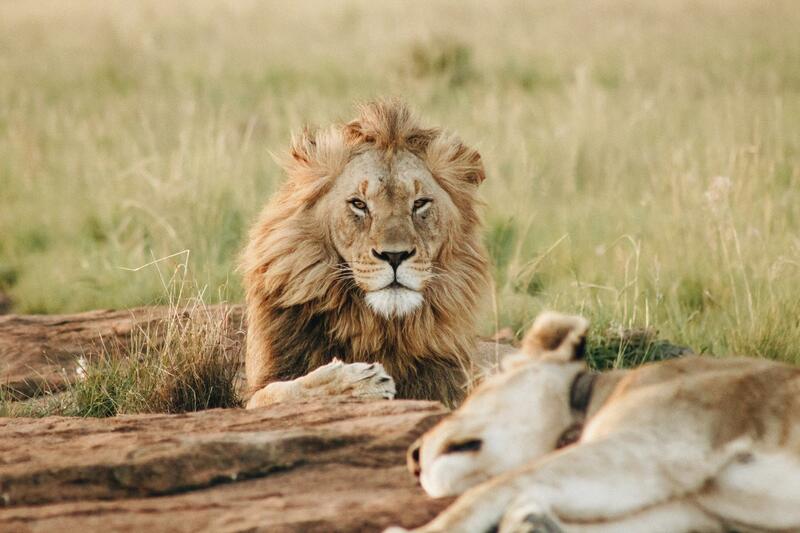 With daily group joining tour departures, and safari expeditions, the company has a proven record of outstanding service, both at point-of- sale and in “after sales” care. Yes I like the tour and could wish to hear about it. Really enjoyed my tour, hope to go for another one soon.